Local Ipswich based firm serving customers around Suffolk and the surrounding villages. Here at S.S Heating Services we offer a high quality service which you can rely on. 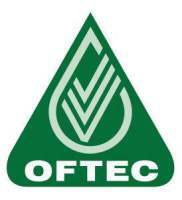 We can fit new energy efficient A rated boilers at low prices. 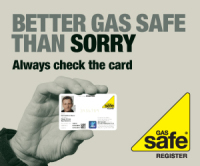 Save up to £250 a year on your gas bills. 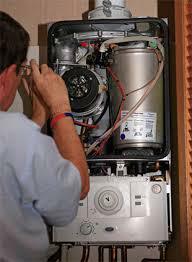 Annual servicing helps your boiler run efficiently and will continue to run reliably. We will also make sure that all appliances are safe to use. S.S Heating Services Are Here To Help!